Video editing is usually done on the computer using a special software video editor, such as movie maker, sony vegas or adobe premiere pro. But actually editing videos can be done very easily using Android Smartphone, especially for those of you who do not have a computer or do not want to bother to bother using a computer, just use your android smartphone and you can do video editing very easily. 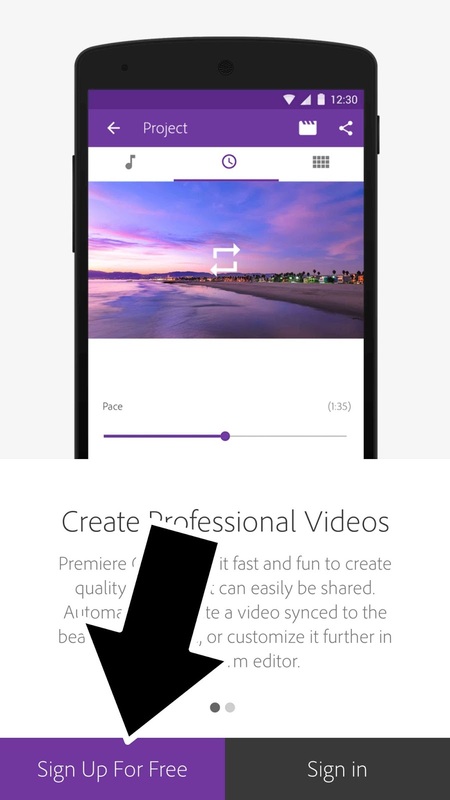 But editing videos using android smartphone can not be done just like that, you need a special application video editor. 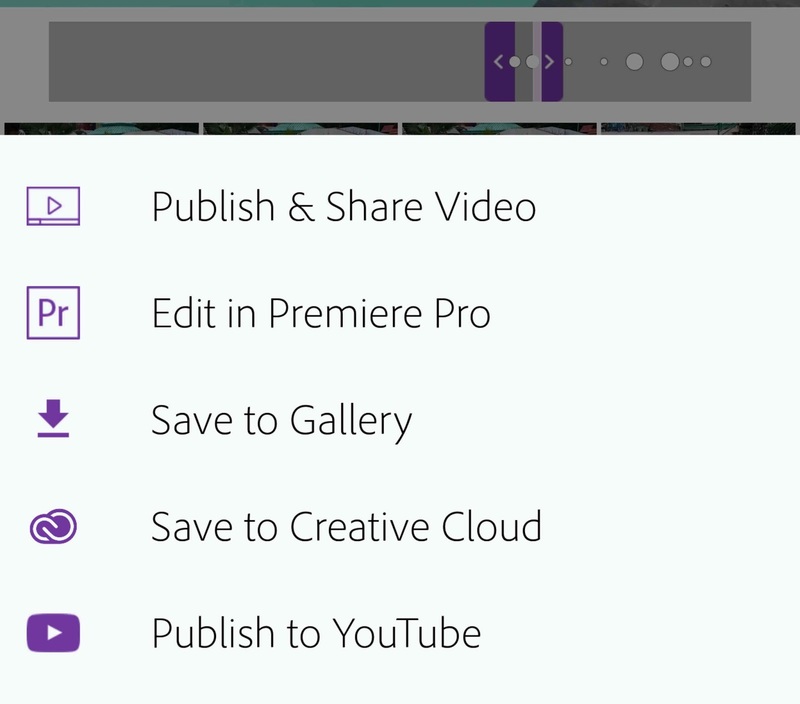 And if in the Desktop Operating System like Windows has Adobe Premiere Pro application, Android also has it but only a mini version of Adobe Premiere Pro, namely Adobe Premiere Clip. Same thing with Adobe Premiere Pro, Adobe Premiere Clip also has a lot of features, and one very useful feature as well as very important is the Automatic feature, this feature is very easy for users because you just put the video or photos and this application will perform editing Automatic, and the results can not be underestimated, video and photos will be in a series to be a video with a very beautiful directly and its soundtrack. 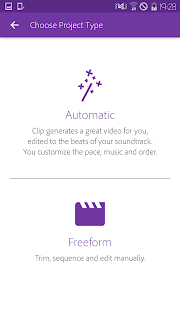 But for those of you who are not satisfied with the video results, this application also provides freeform feature, which is a feature where you can do manual video editing. 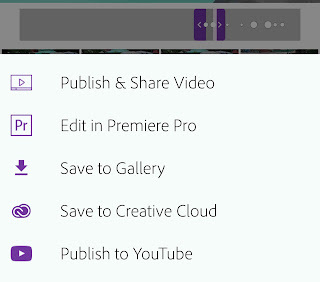 Okay .. For those of you who are curious about my best version of the Android version of the video editing app, Adobe Premiere Clip, here's a quick tutorial on how to use it. 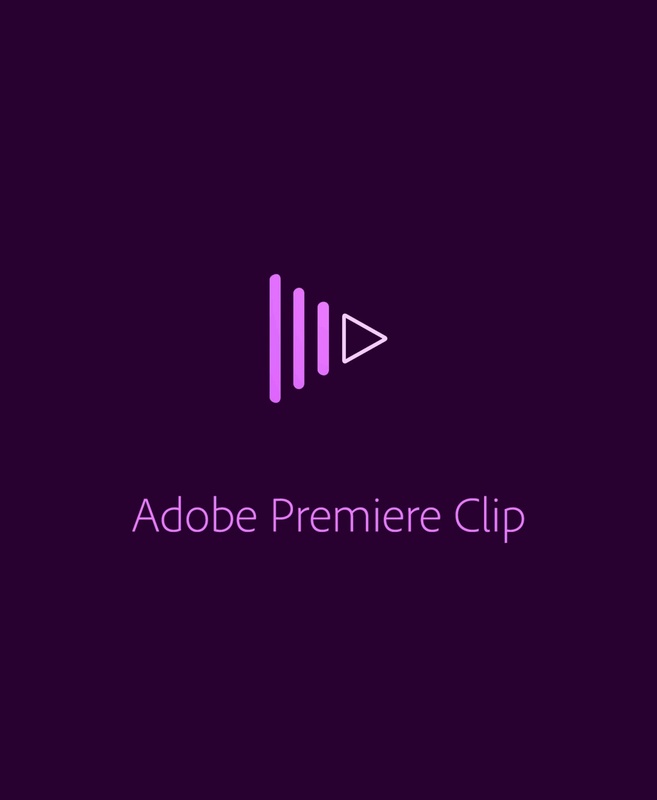 The first time you open Adobe Premiere Clip you first need to log in to your Adobe account. If you do not have an account you can make it first by tap sign up for free. Then follow the registration step to complete. 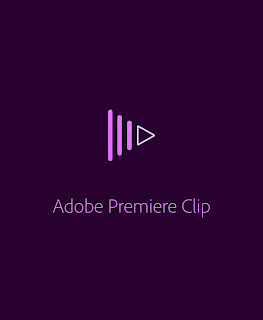 After the registration process is complete you can use Adobe Premiere Clip. 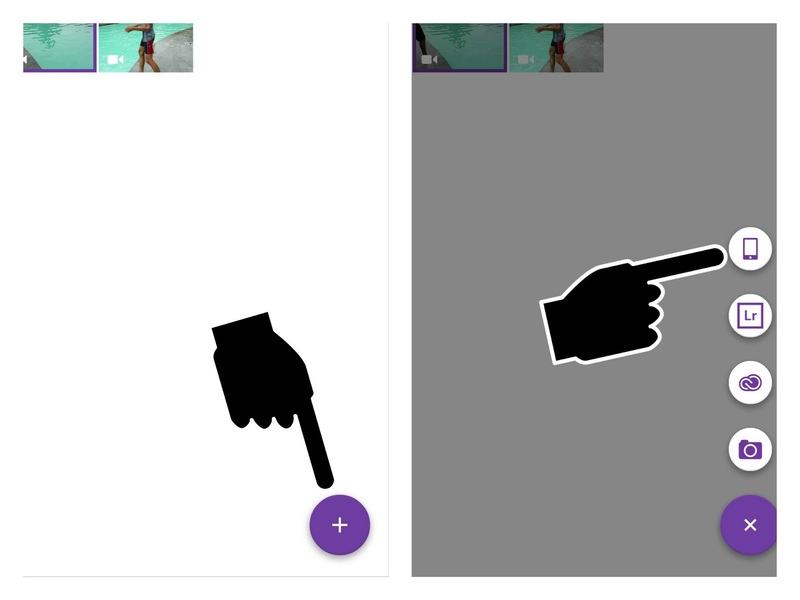 To create a new project based on the image or video you have, tap icon plus ➕ Then tap icon Mobile. 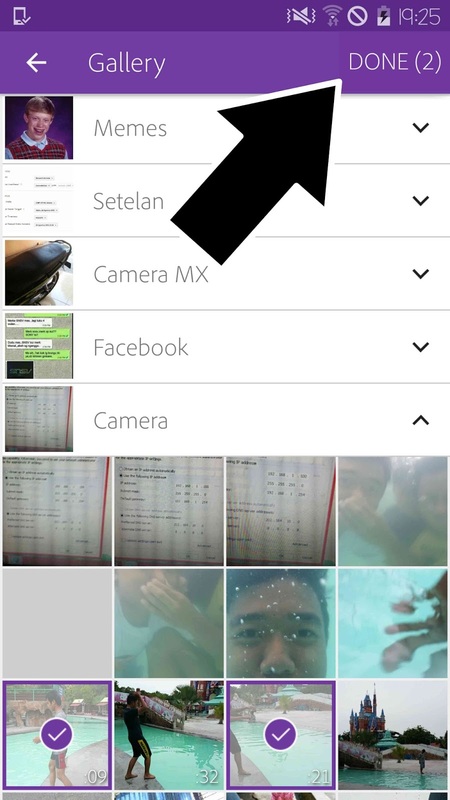 Then select the image or video which you want to make the project. When you finish selecting clicks Done. Then you will be given two options editing way, that is automatic and freeform, You are free to choose which one. And here I choose automatic. On the menu automatic There are two tab, tab First in use to menggatur soundtrack and tab Second in use to set video speed. 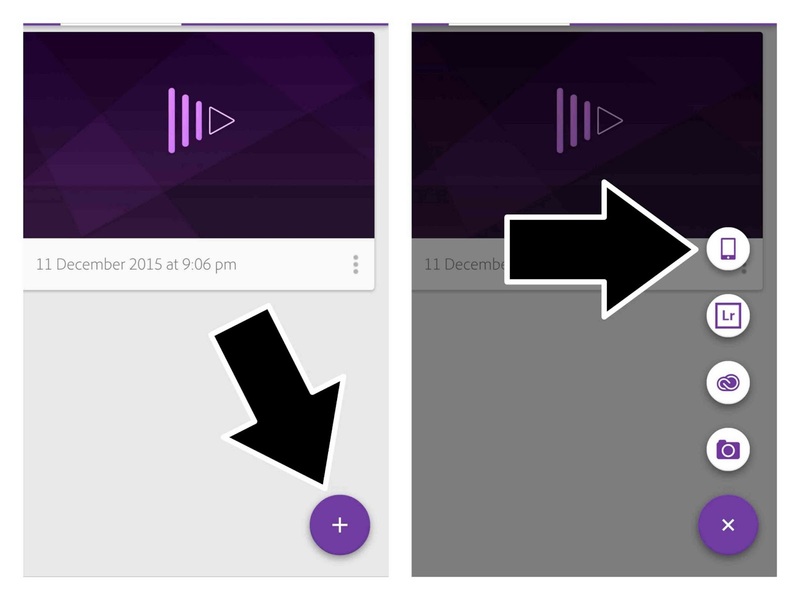 To add sequence You can tap the icon I love sign below. 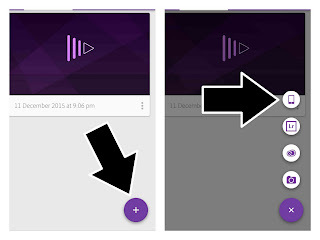 Then tap icon plus lalu tap icon ponsel untuk meng import video atau gambar ke dalam project. 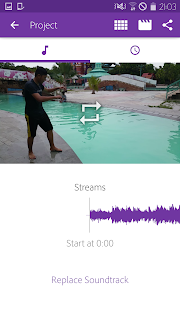 Jika anda merasa kurang leluasa pada saat mengedit video menggunakan mode Automatic anda dapat beralih beralih ke mode Freeform, dengan men tap icon film. Kemudian pilih convert to freeform. Pada mode Freeform terdapat banyak sekali tools yang dapat anda gunakan, dan anda dapat mencobanya sendiri. Untuk menyimpan project yang telah anda edit sebelumnya, tap icon yang sudah saya beri tanda di bawah ini. Terdapat beberapa pilihan yang dapat anda gunakan untuk menyimpan video anda. Untuk lebih jelasnya anda bisa melihat gambar di bawah ini. Selain dapat di simpan ke gallery, anda juga dapat langsung mem publish video hasil edit tadi ke YouTube. 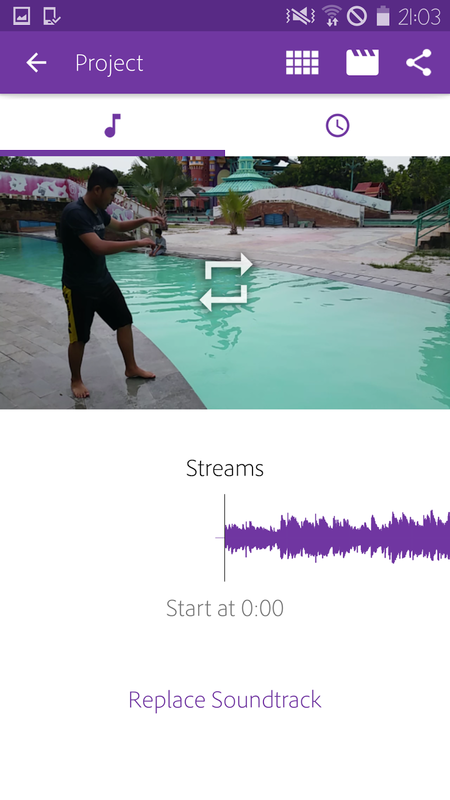 Mudah bukan.. cara ini dapat menjadi alternatif bagi anda yang tidak ingin repot repot mengedit video menggunakan komputer. 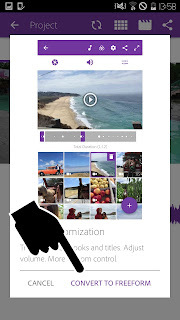 Mengedit video lebih mudah dan menyenangkan dengan Smartphone Android menggunakan aplikasi Adobe Premiere Pro.